As much as I love watching Real Housewives of Beverly Hills, I couldn’t help feeling like this last RHOBH season was its worst. It was definitely lacking and way too focused on one story line (Yolanda Foster and those Munchausen accusations). 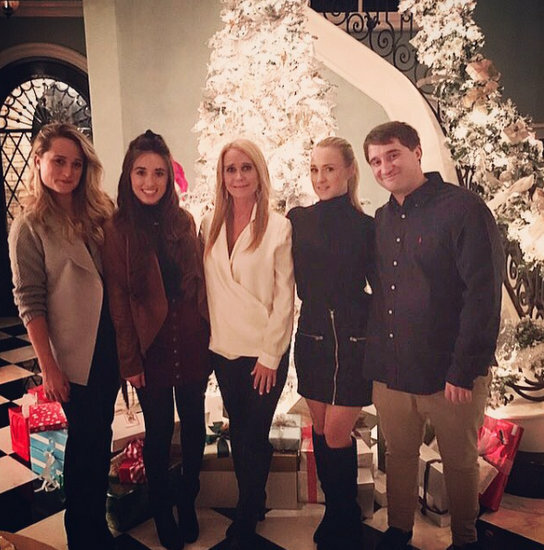 It all would have been a million times better if Kim Richards was a full-time cast member. I completely understand that Kim had to take care of herself and focus on her sobriety and other personal matters, but she did take part in a reality show on Lifetime – Mother/Daughter Experiment – which makes me think that reality TV is not out of the question in a more general sense. With that said, there are plenty of reasons why RHOBH needs Kim back on the show.